There aren't many vegetarian food options. They don't serve pizzas and spaghetti. They should start serving pizzas at least. 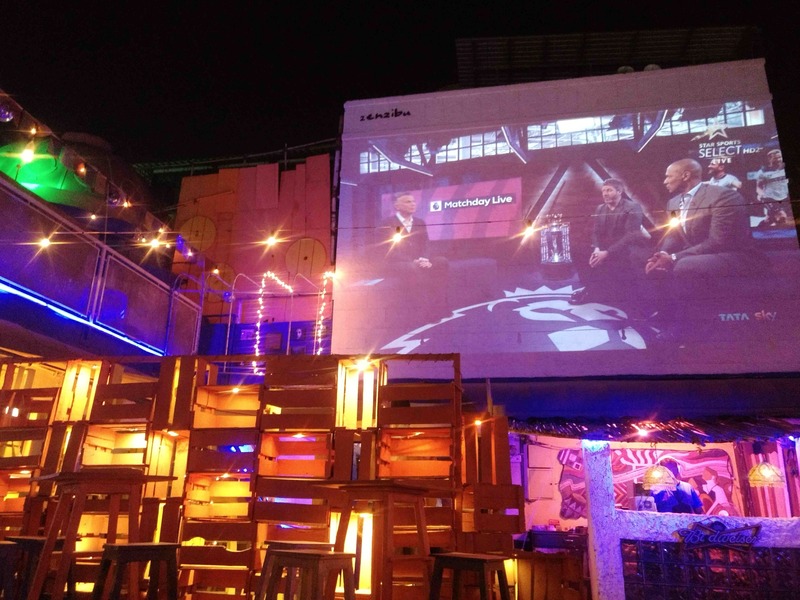 This is a rooftop joint and they have a very big screen, which makes it ideal for football and cricket match screenings.